In this FREE webinar, Joel Simmons, President of EarthWorks Natural Organic Products talks Carbon Based Fertility and the benefits of taking a “Soil First” approach with turf care. 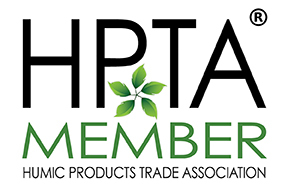 Joining him on panel is Lawrence Mayhew of the Humic Products Trade Association (HPTA) to debunk myths and talk facts about Humic Acids in regards to effects on overall turf health and product formulations. To view the webinar, please visit our webinar page. Valley Forge Casino Resort – King of Prussia, PA.